Centella loves damp environments and are usually found in warmer climates like South East Asia, Mexico and parts of China. It’s rumored that wounded tigers would roll around and rest in a field of centella plants to soothe their skin, thus earning the plant it’s “tiger weed” name. In traditional times, it was ground up and used topically treat wounds as well as eaten for medicinal purposes. In K-beauty, it’s an ingredient used to treat troubled skin, reduce redness and soothe irritations, making it perfect for those of us with thinner, more fragile skin types. Centella’s extract can be broken down into different active components like asiaticoside, asiatic acid and madecassic acid to treat the skin. The plant’s extracts are rich in amino acids, fatty acids, antioxidants and other nutrients that has brilliant anti-aging and skin repairing properties. It also has powerful calming properties and helps to improve collagen synthesis and strengthen the skin. It helps to heal blemishes and pimples ASAP too, so that you’ll be left with a happy, healthy complexion. Here are some of our favorite ways to incorporate the goodness of Centella Asiatica into your beauty routine. 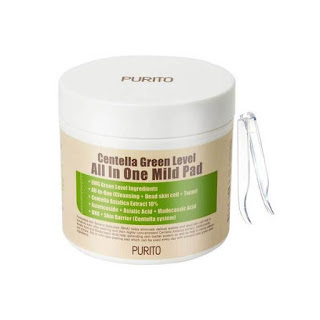 These gentle pads cleanse and exfoliate away dead skin cells while ensuring the complexion stays hydrated and soothed. The Centella extracts within help to calm redness and strengthen the skin's barrier, so you can even use this as a skin pack when you need a quick fix! 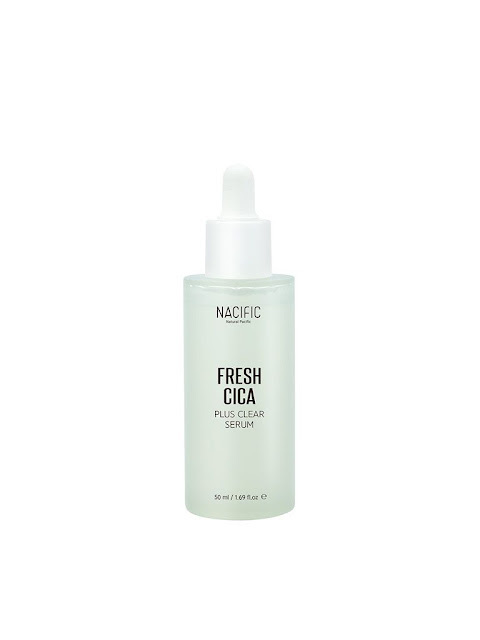 Using Centella as its star ingredient, this serum is packed with skin nourishing and hydrating properties. It also helps to strengthen the skin's protective barrier, preventing future blemishes and skin troubles. Beauty meets versatility you only need a little sprinkle of this to instantly soothe and repair troubled skin. It's made with our main ingredient and panthenol to banish redness and treat blemishes, leaving you with a smooth, healthy complexion. Use on its own directly onto the skin, or mix with other skincare products to boost their calming properties. Curious to give Centella Asiatica a go for yourself? This fantastic ingredient is suitable for all skin types and is really easy to incorporate into your beauty routine. You can find the products mentioned above and other cool Centella products on Althea's site. Have you considered using Centella on your face? What are some of your favorite products? Let us know below!